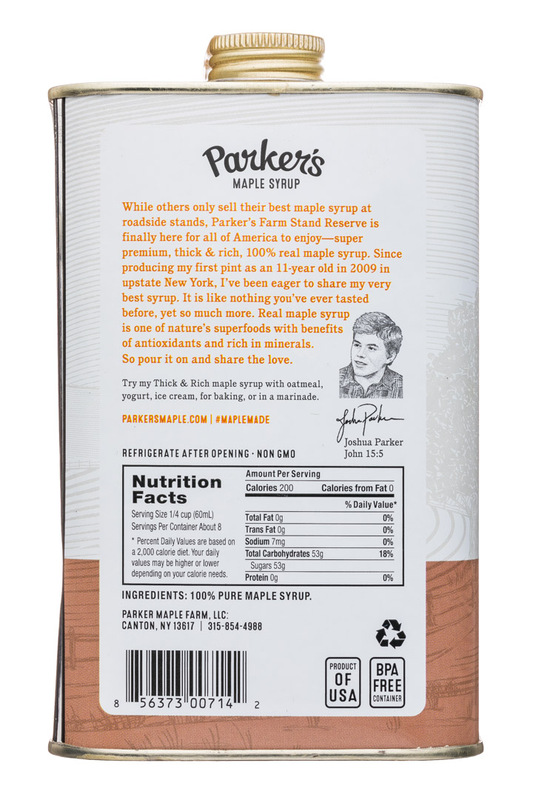 Joshua Parker was only 11 years old when he ventured on a school field trip in the northern countryside of New York to learn how maple syrup was made… and the rest they say is history. 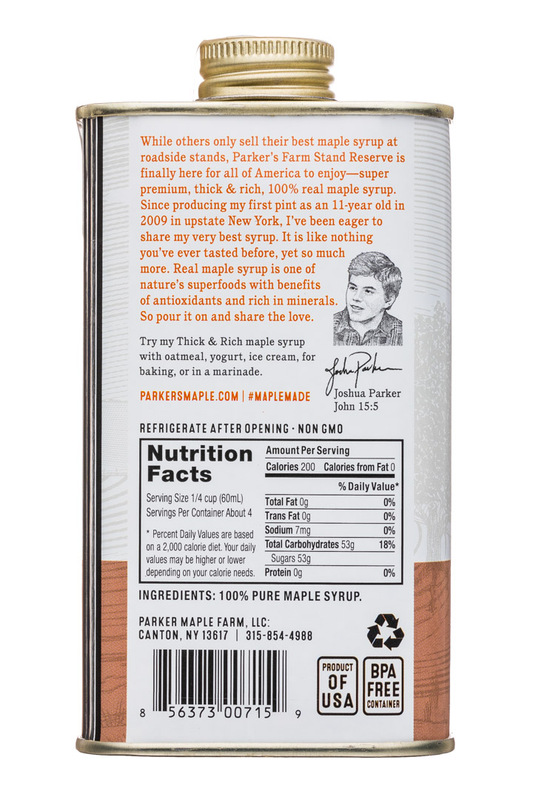 A passion for all things maple was ignited inside of Joshua. 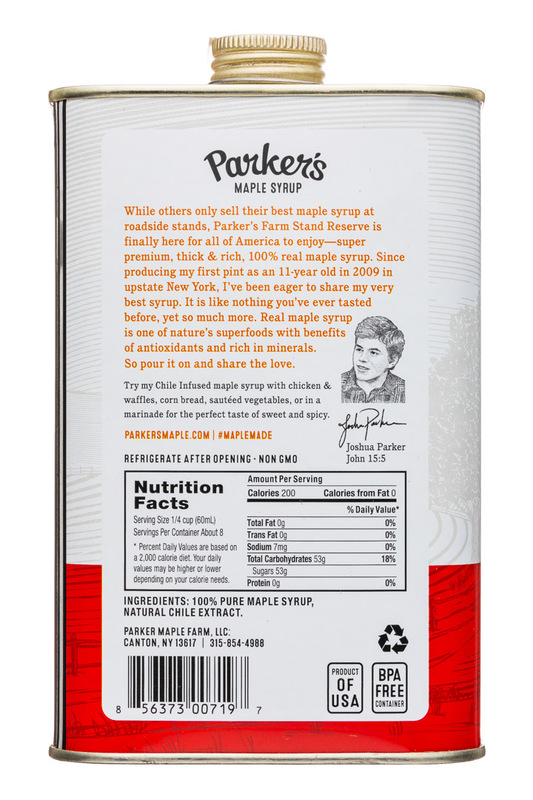 After years of learning more about the industry and product itself, and at just 15 years of age, Joshua started his own maple business - Parker’s Real Maple. 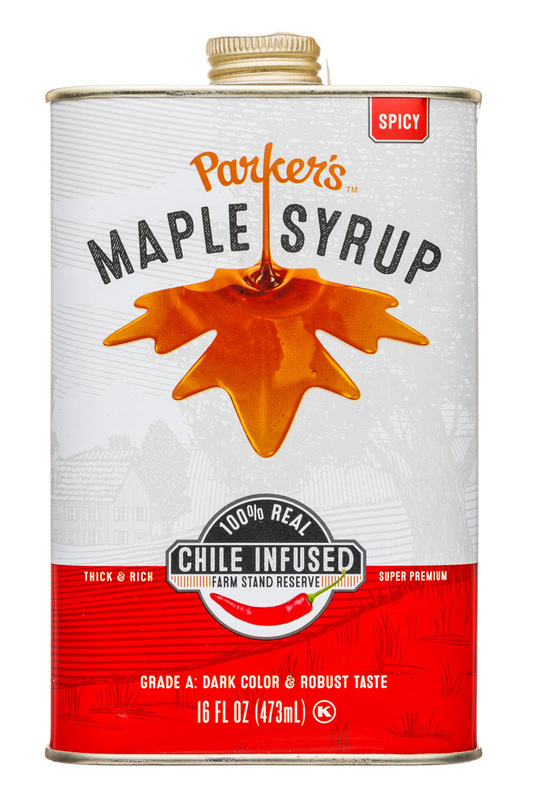 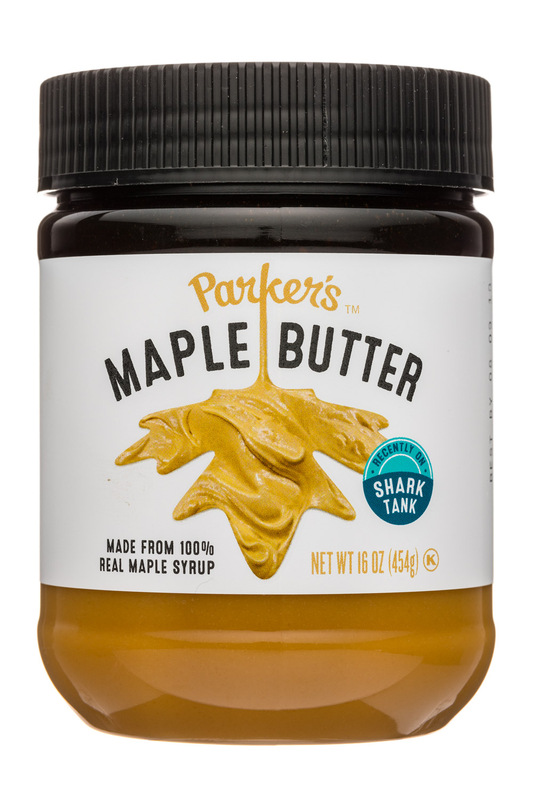 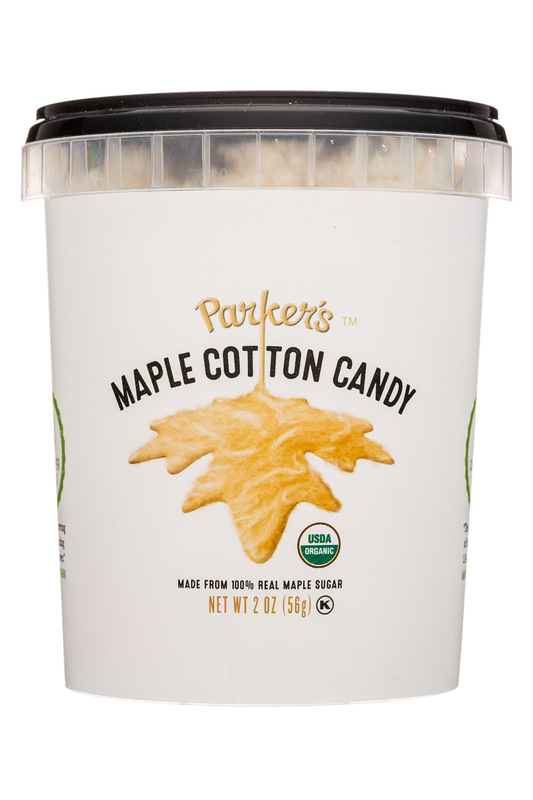 Since then, Parker’s Real Maple has grown to become a maple company known for its innovativeness - with Joshua even appearing on Shark Tank in October 2016. 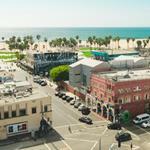 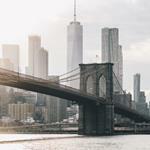 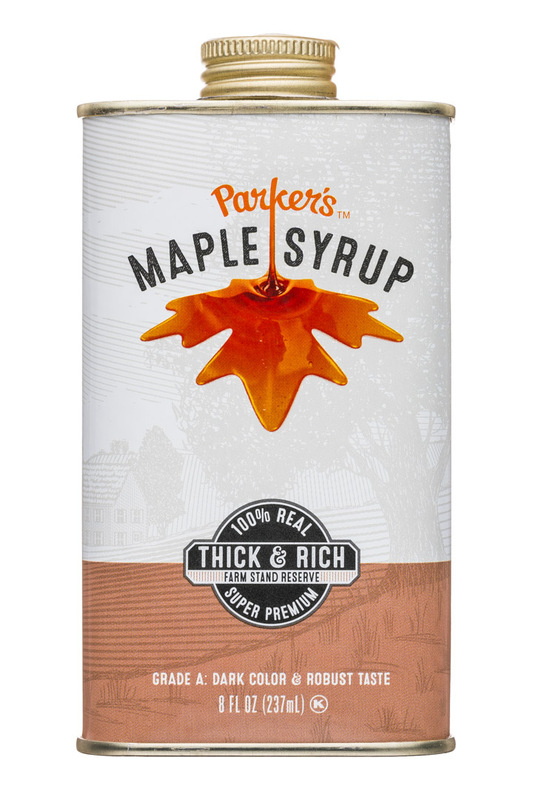 Joshua’s passion and what some would call obsession with maple combined with his energetic and lively demeanor makes Parker’s Real Maple the most innovative maple company in the industry. 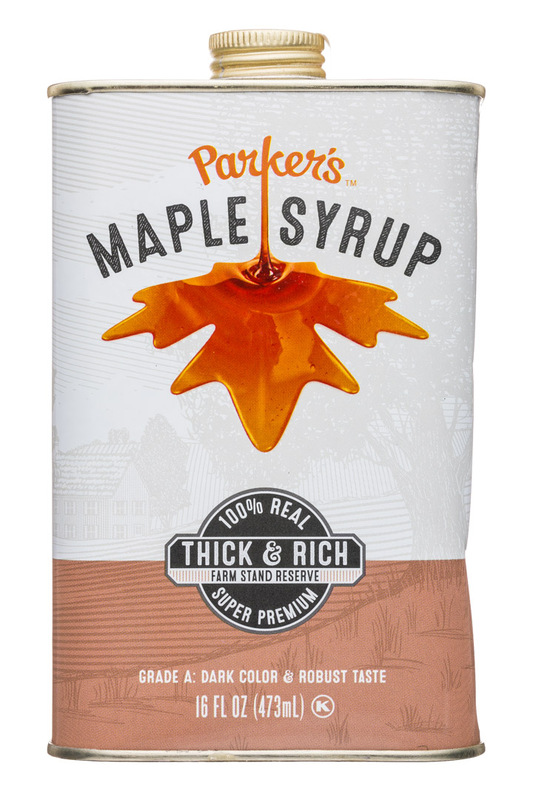 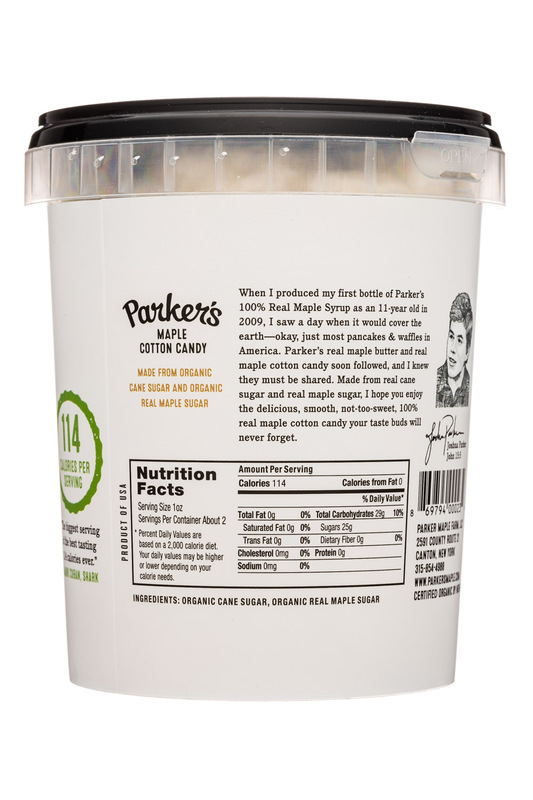 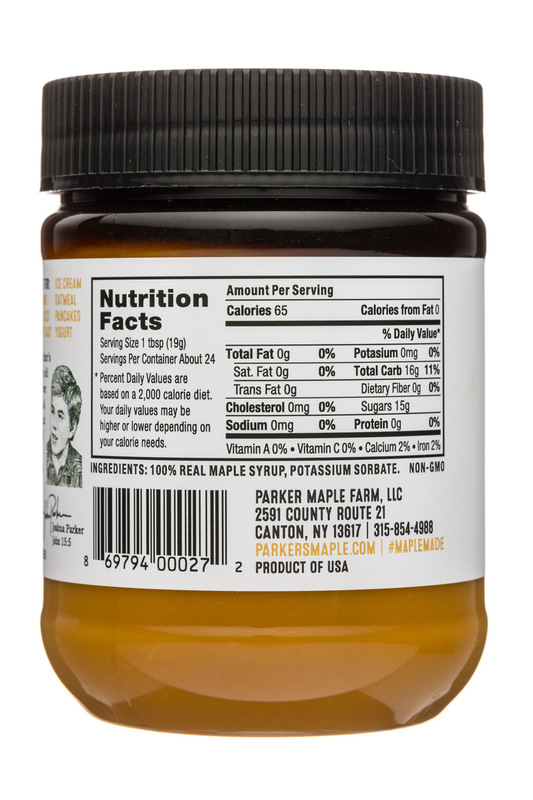 Now married, Joshua and his wife Alessandra Parker are working every day to spread the delicious word about 100% Real Maple… America’s sweetest superfood.